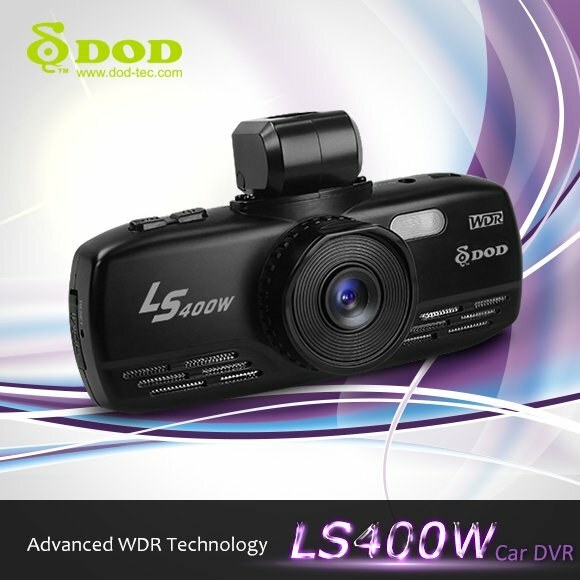 Camcorders Car - DOD has LS400W FULL HD 1080p. 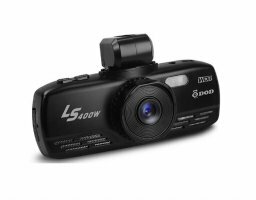 Panoramic wide viewing angle up to 140 ° ensures that the camera will not miss any moment that the video should not miss. 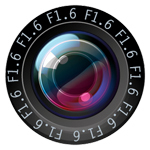 The camera optics is used new aperture F1.6 for detailed images even in difficult lighting conditions. 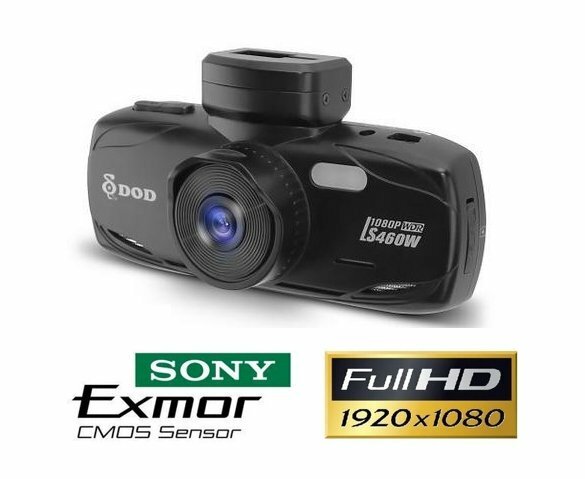 It has an excellent design with a display of 2.7 "16:9 TFT LCD where you can watch the video in real time, or change the settings of the camera. Built-in G-sensor that protects data in critical situations, or crash. 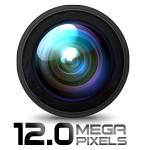 Recording function when motion is detected. 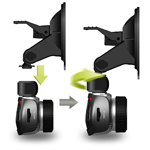 Simple Quick change holder, which makes the camera easy to attach or remove them completely. short black box car DOD LS400W is a reliable companion for your journey. 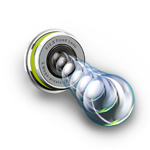 Captures more detailed images of the new aperture F1.6 - effect of recording at low light intensity. 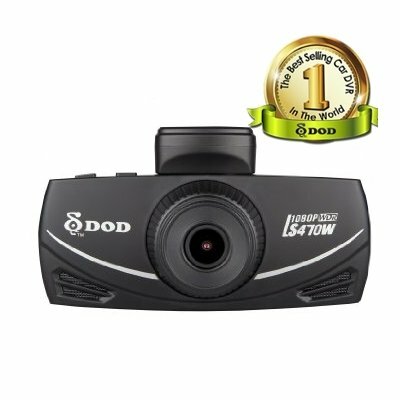 Captures better night shots than F2.0 and clearly recorded details such as license plates, road signs and other. 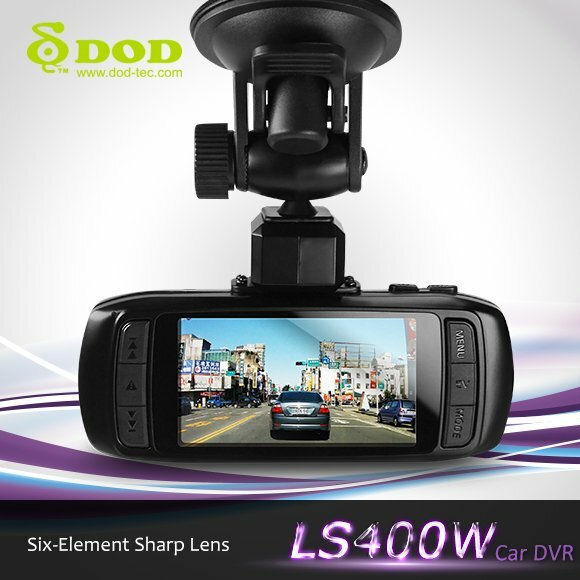 6G sharp glass lens, wide viewing angle to 140 °. 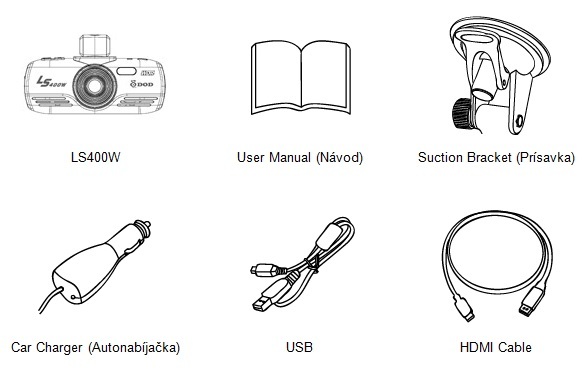 It vytorená of ​​6 layers of glass, through which you can record incredibly clear and undistorted images clearer details. 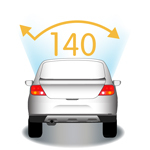 It has a wide 140 ° viewing angle image, and records the road ahead and post both sides. 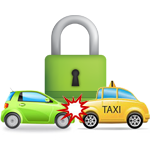 On impact, emergency braking or tilt the car will automatically protect all stored and updated video files. 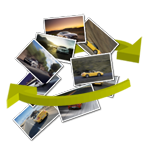 Through this function the important files will not be deleted or overwritten in a time loop recording. Manual SOS file protection. 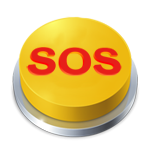 In case of emergency allows users to protect existing file long press "SOS", save the file from the recording loop to overwrite it. Bracket with quick release, can be easily installed and removed again. Joints can be folded or rotate, allowing Autochambers easily adjust the position. Automatic overwriting of data - time loop. 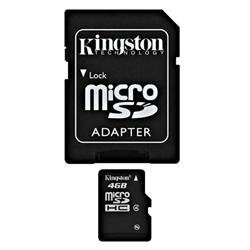 If capacity becomes embedded micro sd card camera car automatically overwrite older newer recordings. 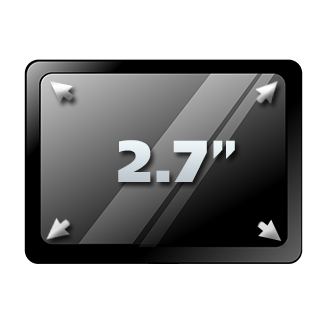 2.7'' TFT LCD screen with LED backlight which provides clear picture, suitable for setting and playback. 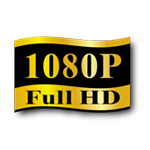 Full HD 1080p HD video recording, 5-megapixel CMOS image sensor. When traveling day and night camera captures perfectly your ride. 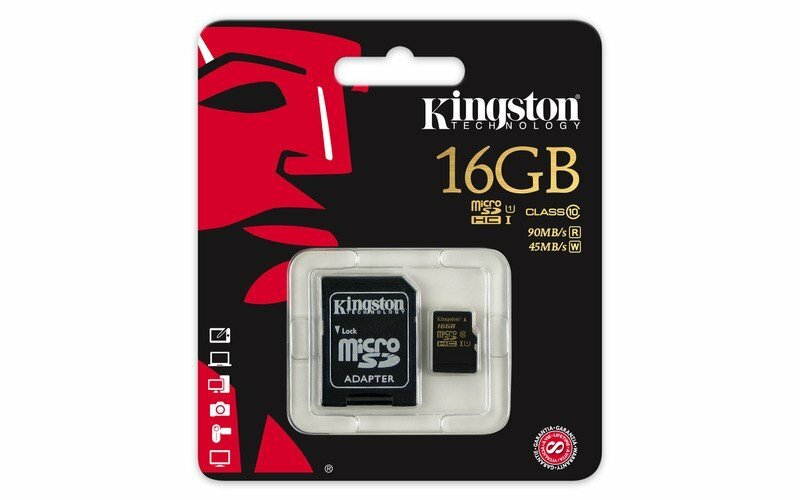 12 Mega pixels camera. Paint is bright and clean. 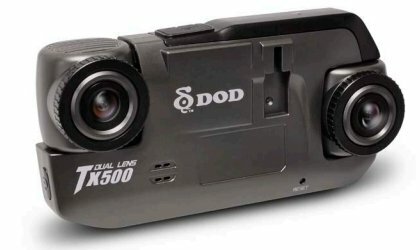 Recording when motion is detected. 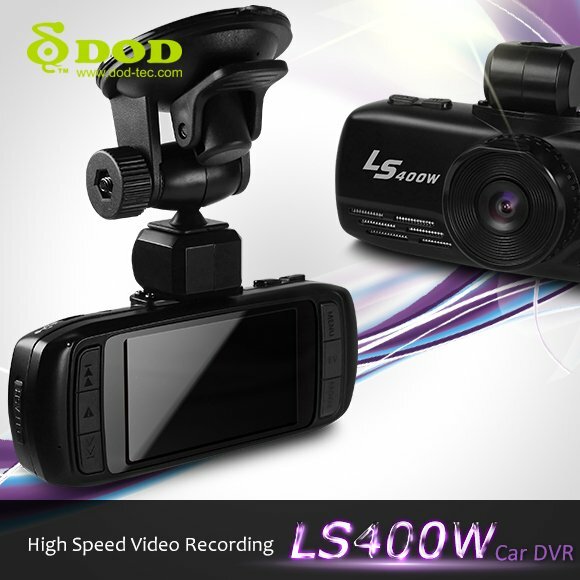 Video recording will start automatically when the vehicle without pressing any button.